Personalized Home Care Services is dedicated to the highest quality personal in-home care for seniors, ill or disabled persons, recovering patients or anyone in need of assistance in the home. Our goal is to provide compassionate assistance to families and caregivers who need a helping hand and a shoulder to lean on. We make it our business to ensure that your loved one is as comfortable, healthy and happy as we would make our own beloved family member. 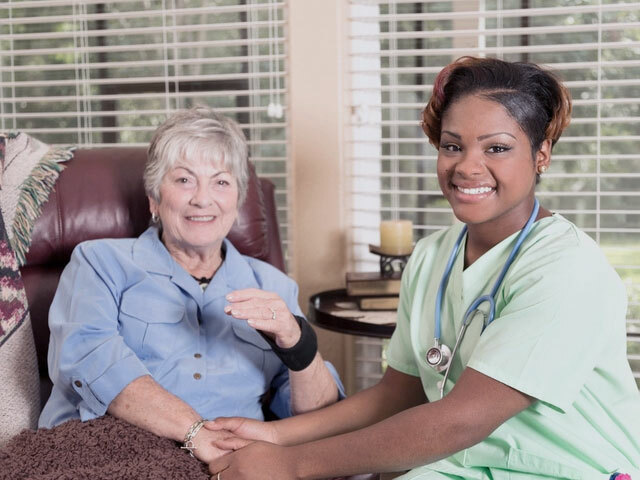 Our in-home services include skills nursing, medical social workers, physical therapy, occupational therapy, speech therapy, home health aides. Our dedicated team of professionals is will come to your home to assist you or your loved ones. 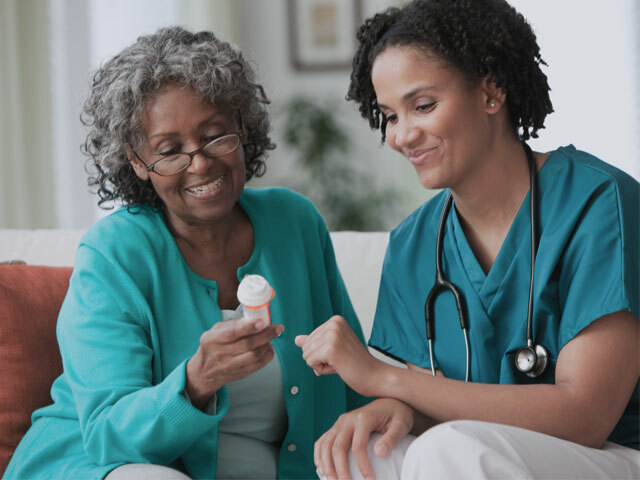 To learn more about our home care services, give us a call at (248) 621-111 to schedule a free in-home consultation. We are available to make your life easier 24 hours a day, 7 days a week. Copyright © 2018 myphcs.com. All Rights Reserved.